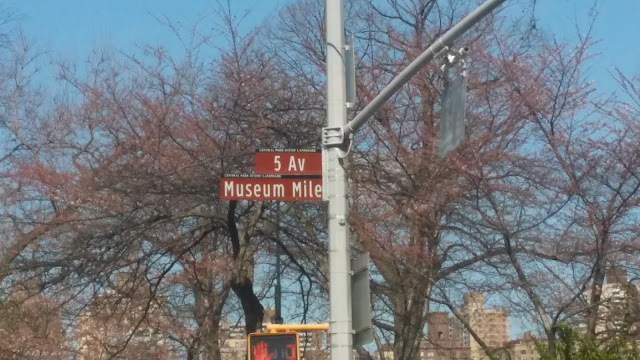 New York, NY - Now celebrating its 38th year, the annual Museum Mile Festival takes place rain or shine on Tuesday, June 9, 2015, from 6:00pm to 9:00pm. Over 1.5 million people have taken part in this annual celebration since its inception. 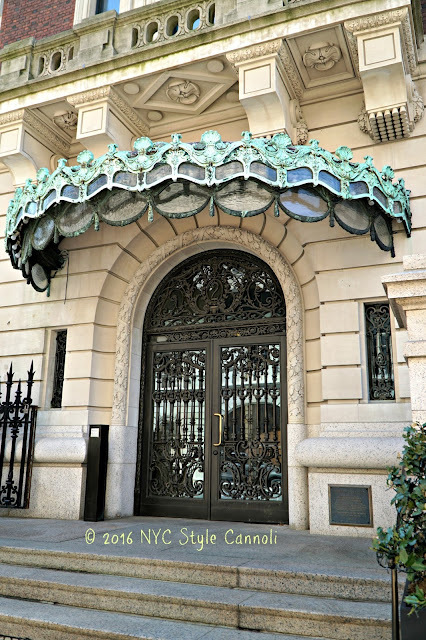 Festival attendees can walk the Mile on Fifth Avenue between 82nd Street and 105th Street while visiting seven of New York City’s finest cultural institutions, which are open free to the public throughout the evening. The Museum Mile Festival’s opening ceremony takes place at 5:45pm at The Metropolitan Museum of Art (1000 Fifth Avenue at 82nd Street). Traditionally, the Commissioner of Cultural Affairs and other city and state dignitaries open the Festival. Details on the Festival’s offerings can be found at MuseumMileFestival.org. Fifth Avenue is closed to traffic and becomes a strollers’ haven for New York City’s biggest block party. Special exhibitions and works from permanent collections are on view inside the museums’ galleries and live music from jazz to Broadway tunes to string quartets is featured in front of several of the museums. 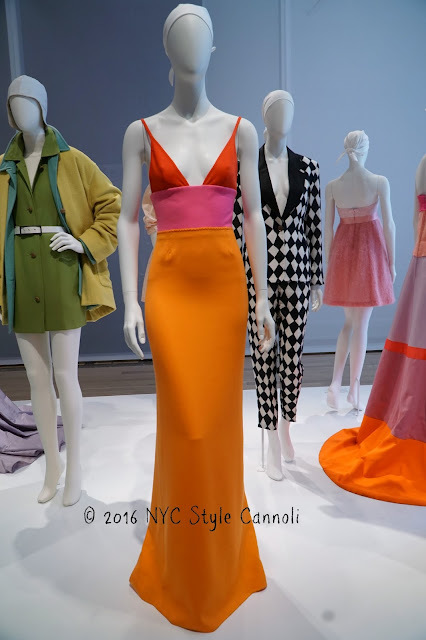 The Metropolitan Museum of Art; Neue Galerie New York; Solomon R. Guggenheim Museum; Cooper Hewitt, Smithsonian Design Museum; The Jewish Museum; The Museum of the City of New York; and El Museo del Barrio are the seven institutions participating in this highly successful collaboration. Antonio Lopez: Future Funk Fashion, exploring the artist and designer’s daring exploration of race, gender and the body through fashion, at El Museo del Barrio; Roz Chast: Cartoon Memoirs, featuring more than 200 works by this distinguished artist, and showcasing her keen eye for the absurdities and insecurities that permeate daily life, including many situations that are particular to New York City, at the Museum of the City of New York; Isaac Mizrahi: An Unruly History, the first museum exhibition to focus on the influential American fashion designer, artist, and entrepreneur, at the Jewish Museum; Beauty—Cooper Hewitt Design Triennial, exploring aesthetic innovations through 250 works by 63 designers from around the globe, at Cooper Hewitt, Smithsonian Design Museum; Moholy-Nagy: Future Present, the first comprehensive retrospective of the work of László Moholy-Nagy to appear in the United States in nearly fifty years, revealing a utopian artist who believed that art could work hand-in-hand with technology for the betterment of humanity, at the Solomon R. Guggenheim Museum; Gustav Klimt's iconic portrait Adele Bloch-Bauer I at Neue Galerie New York; and Manus x Machina: Fashion in an Age of Technology, exploring how designers reconcile the handmade and the machine-made in the creation of haute couture and avant-garde ready-to-wear, at The Metropolitan Museum of Art. Neue Galerie? 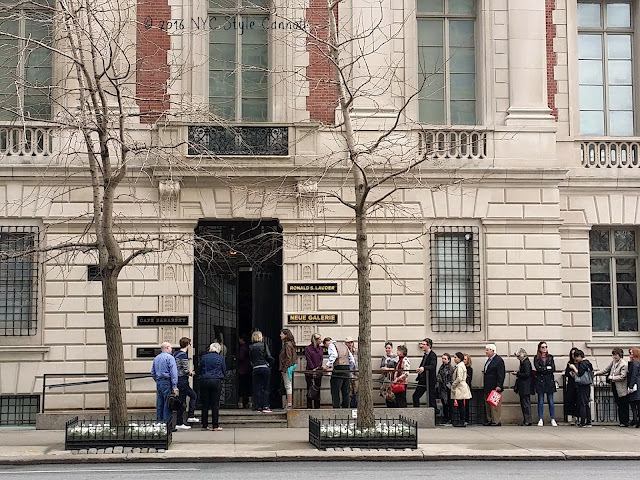 Established in 1978 to increase public awareness of its member institutions and promote public support of the arts, the Museum Mile Festival serves as a model for similar events across the country. For details on the Festival’s offerings, the public may call 212-606-2296 or visit MuseumMileFestival.org. Neue Galerie New York: Neue Galerie New York invites attendees of the 2016 Museum Mile Festival to visit the second floor gallery where Gustav Klimt's iconic portrait Adele Bloch-Bauer I (1907) hangs on permanent display. This work is joined by a selection of landscape and portrait paintings by Klimt, and a display of Austrian decorative arts from the early twentieth century.